drizzle-lang/drizzle: Drizzle is a (currently interpreted) programming language designed as something I would like to use, and used as a way to learn lots of new things. 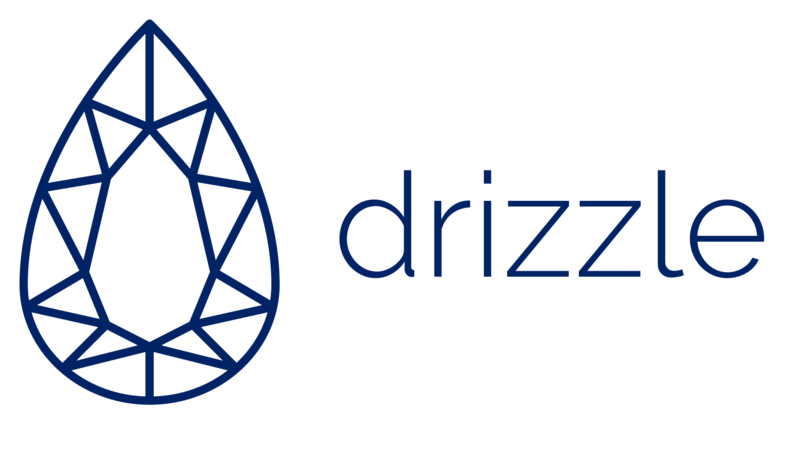 Drizzle is my very own programming language, simultaneously developed as a language I would like to use and a never-ending source of things to learn. This project was originally called Sapphire. I decided to make an organisation for this project as it would surely consist of multiple projects and I really enjoy having projects grouped into Organisations. However, when I tried to do so, I found that sapphire and sapphire-lang were both taken in terms of names, and there were a few programming language projects named Sapphire on GitHub. So I felt I needed to change the name. Being a fan of Pokémon, my first thought was Kyogre, the legendary from Pokémon Sapphire. From there I thought of his ability Drizzle, which I thought was a nice name for my language considering I also love rain, so there you go! Create a language with a nice syntax that I would like to use. Constantly learn ways to improve the language. Learn about the kind of work that goes into developing production grade languages. Eventually get Drizzle to the point where it can interpret / compile itself. The more I go through the interpreter book, the more I realise that translating the ANTLR parser every time I add something new might not be worth the hassle. This project is open to anyone who wants to learn anything about creating programming languages! A goal for early stages is to keep documentation at a high enough quality that it will hopefully be easy to follow what's going on, but if not then please open an issue!